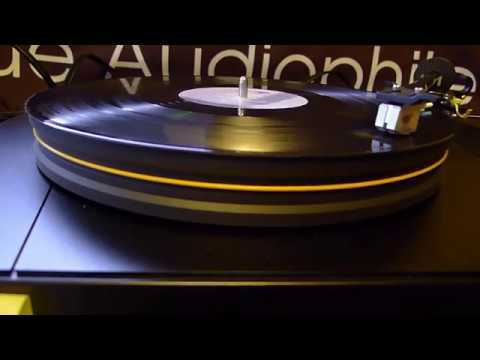 The Music Hall Mmf-2.3 Turntable is a 2-Speed Belt Driven Audiophile Turntable At A Budget Price. Constructed using high quality components, the mmf-2.3 has been simplified to focus on the critical components: bearing, motor, and tonearm. The mmf-2.3 comes complete with a tonearm and Music Hall Spirit Cartridge precision mounted. The music hall Spirit is a supremely musical, moving magnet phono cartridge. Developed and built specially for Music Hall by Audio Technica, this little gem incorporates a low-mass cantilever and an elliptical stylus tip that gets down deep into the grooves (pun intended) and sets the music free. The Spirit is as easy to use as it is compatible, performing admirably with a wide range of tonearms and turntables. Built for longevity, it features a user-replaceable stylus.